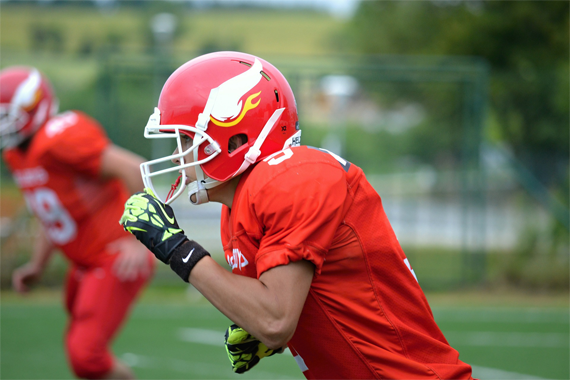 The CFOA provides officials for all tackle football leagues in Calgary and the surrounding communities. 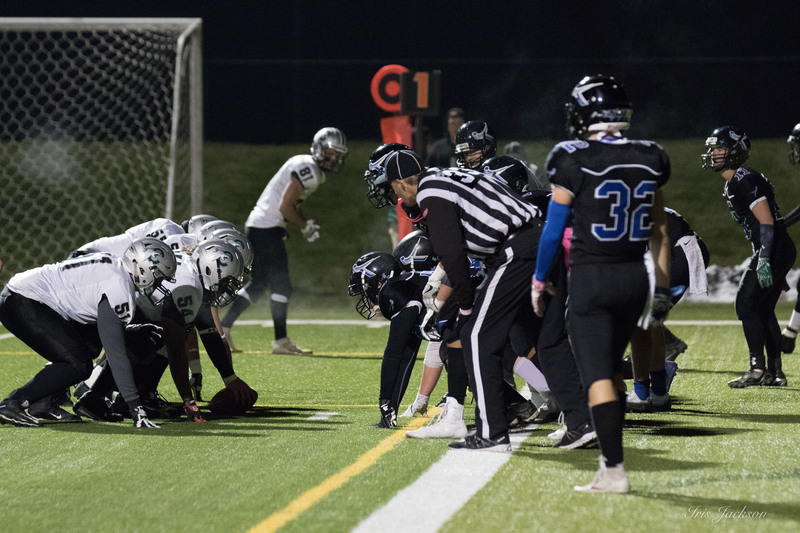 We strive to provide a safe and fair playing environment for teams that compete at levels that range from Pee Wee to Calgary Spring Football League, High School to Prairie Junior Football Conference and CIS, through to adult leagues for both men and women. A select few of our members have progressed to the CFL level on-field, and we also provide support officials for Stampeder home games on the sideline and in the pressbox. The sport has grown significantly in recent years, and as a result we are in need of new officials to help keep up with that growth. If you are looking for a new challenge within a fast moving, hard hitting game, we would like to hear from you! Officiating is a challenging and rewarding activity that allows us to be back on the field in the middle of the action. We are the third team on the field, and, like any team, we enjoy our time together on and off the field. Consider joining our team! See the recruiting page for more information. Communication with our partner leagues is of great importance. Should you wish to have officials come to one of your practices to answer any questions, please contact us. There are two major components to our educational and training materials – The rule book (for Canadian amateur football) and mechanics (positioning and duties) manuals.